Financial services companies thrive on quick, but accurate decisions with equally agile competitors fighting for every transaction within the constantly changing regulatory framework, which is different in every country. Keeping up with the fast-changing requirements for quick decision making, operational efficiency, accurate accounting and regulatory compliance makes the business processes and hence the IT systems very complex and dynamic. 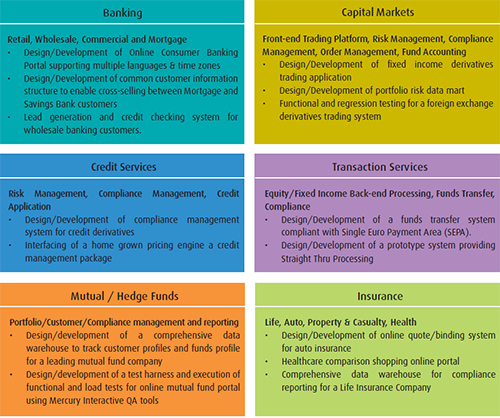 The financial services industry relies heavily on its information systems and technologies, thus continuously investing in acquiring, upgrading and maintaining systems, data and infrastructure. Robust, responsive, secure, high quality, reliable and accurate infrastructure and software backbone is absolutely essential to survive and thrive in this competitive industry. 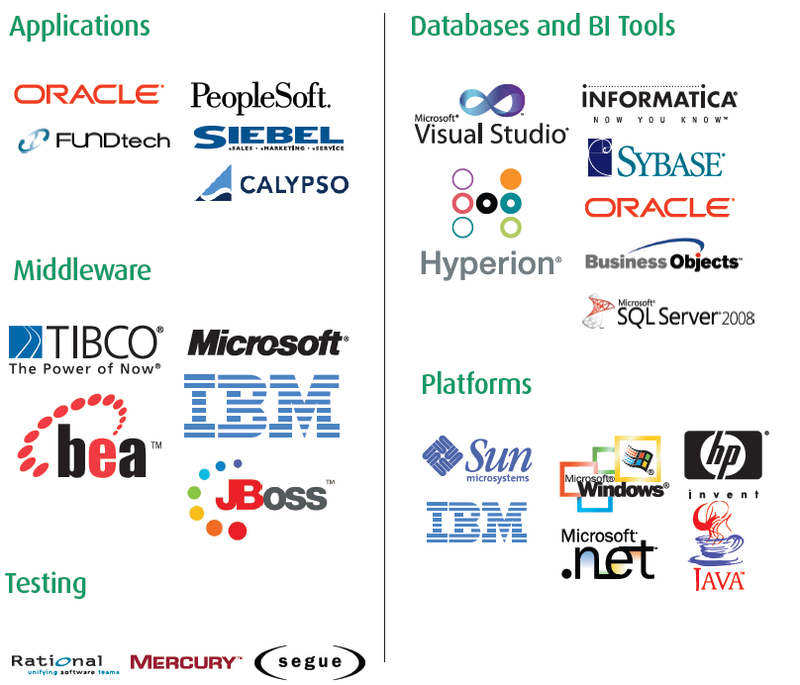 Xoriant’s wide ranging software experience in enterprise software products, databases, networks, middleware, web technologies and BI technologies, in addition to the domain knowledge in various aspects of financial services, makes us an ideal partner for both the financial services software companies and the end clients.